Choosing wonderful decorations of wedding is the first priority for majority of brides. 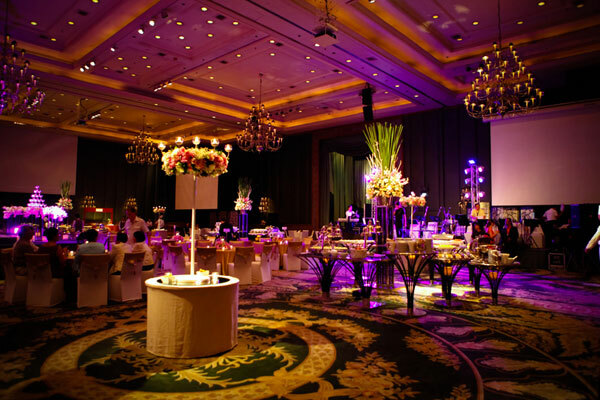 Here are some tips to help you in picking the best appearances for your wedding reception and ceremony. 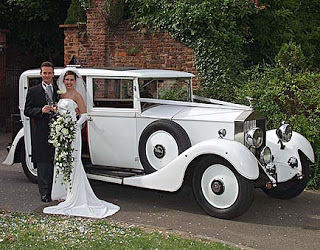 The well-known choice for grooms of today is the classic tuxedo. All men look great in tuxedos. But you should keep the event’s formality while deciding on the outfit. Make sure to create a look that suits your personality and also complements your bride. Wedding day is the most important day in everyone’s life, so you want to look the best on that day. All you need to do is some preparation, here are some tips to follow in order to look your best on your big day.